Berwartstein Castle was one of the rock castles that were part of defences of the Palatinate during the Middle Ages. It is the only castle in the Palatinate that was rebuilt and re-inhabited after its demolition. 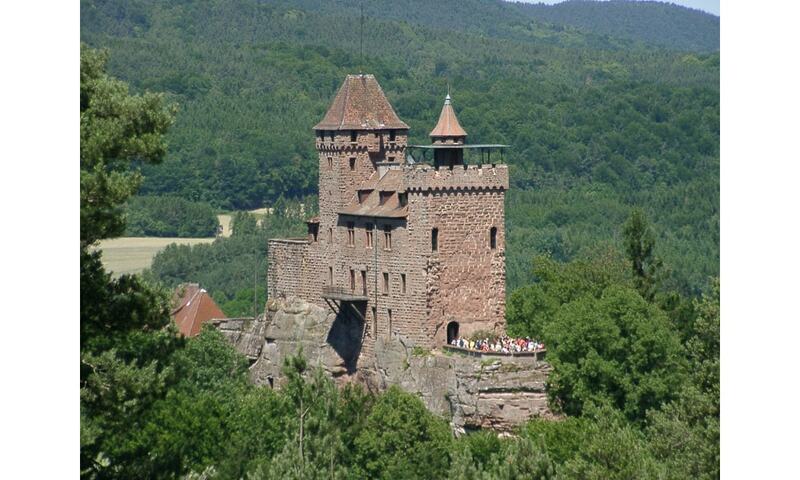 There are three prime examples of rock castles in the region: Drachenfels, Altdahn and Berwartstein. This castles had the stairs, passages and rooms carved out of the rock to form part of the accommodation essential to the defence of the castle. Although the Berwartstein appears more complete when compared to the ruins of neighbouring castles, it is only a restoration of the original rock castle.